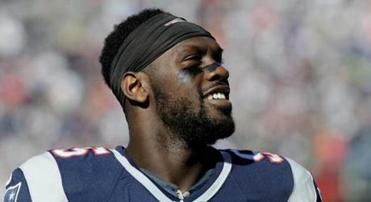 FOXBOROUGH — Chandler Jones had a bad reaction to synthetic marijuana leading to his admittance to Norwood Hospital Sunday, a source familiar with the situation told the Globe Wednesday. The source said Jones lives near the Foxborough police station and walked there to seek help after he had the reaction. The source added that Jones was at the Patriots facility lifting weights at 6:30 a.m. Monday. The team had previously confirmed that Jones was on time for work that morning and hasn’t missed any meetings or practices. Synthetic marijuana is known to be capable of causing extreme anxiety, altered perception, confusion, and paranoia, according to the National Institute on Drug Abuse. Despite its name, the substance does not contain marijuana. It is usually sold as chemicals that have been sprayed on dried, shredded plant material or as liquid incense to be vaporized and inhaled in devices such as e-cigarettes. 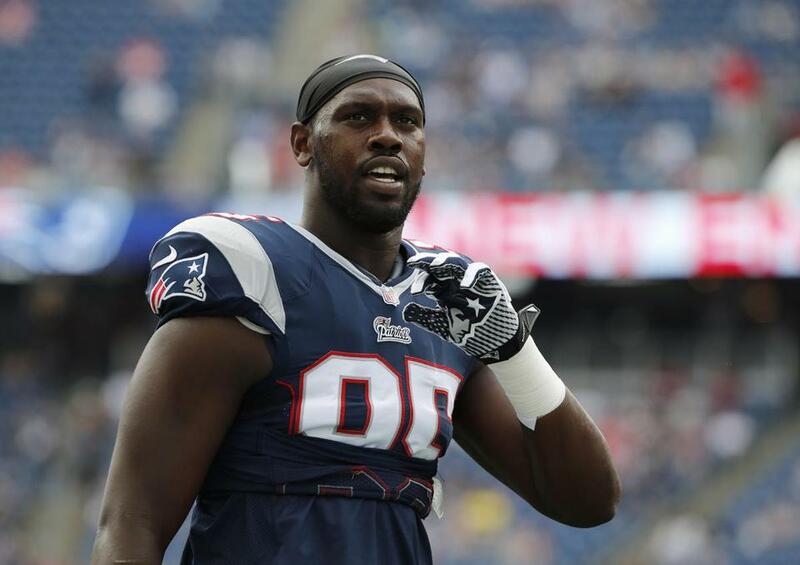 The Patriots defensive end sought help Sunday from Foxborough police and was later taken to Norwood Hospital, according to a report. For the third straight day Jones, recently named to his first Pro Bowl, was in his accustomed spot at the far end of the practice field behind Gillette Stadium, high-stepping his way through wind sprints and participating in stretching. Jones was listed on the team’s injury report as limited (abdomen/toe). All eyes were on Jones, a day after the report surfaced that he had suffered a “medical emergency” according to Foxborough police department logs. A recording of fire dispatch communications from broadcastify.com that was posted on heavy.com described a “confused party’’ arriving at the station at 7:42 a.m., the time when the log indicates Jones got there. In addition to being transported to the hospital after an evaluation, an officer was sent to “secure the residence’’ according to the log. Class D substances include marijuana. The NFL is aware of the Jones situation and will review it. According to Rule 1.4.1 from the NFL’s Policy on Substances of Abuse, Jones could get entered into Stage I of the NFL drug-testing program if he gets a citation for using synthetic marijuana. Jones was unavailable Wednesday to reporters, who had access to the locker room before practice. Further efforts to reach him were unsuccessful. Though most teammates chose not to comment on Jones’s situation, they all expressed support for their teammate. A team that is well-versed in dealing with off-field distractions seemed to be doing just that Wednesday. Harmon, who said Jones hadn’t addressed his teammates about the situation, said the team specializes in focusing on football. When Harmon was asked if there was concern in the room for Jones, he responded with a firm yes. Receiver Danny Amendola echoed his teammates’ comments as they rally around their star defensive end, who led the Patriots with a career-high 12.5 sacks. Slater responded “certainly’’ when asked if there was a responsibility for teammates to keep the focus on the field. Bob Hohler, Ben Volin, and Astead W. Herndon of the Globe staff contributed to this report.